We have 13 photos of 83 River Birch Way. Welcome to 83 River Birch Way. 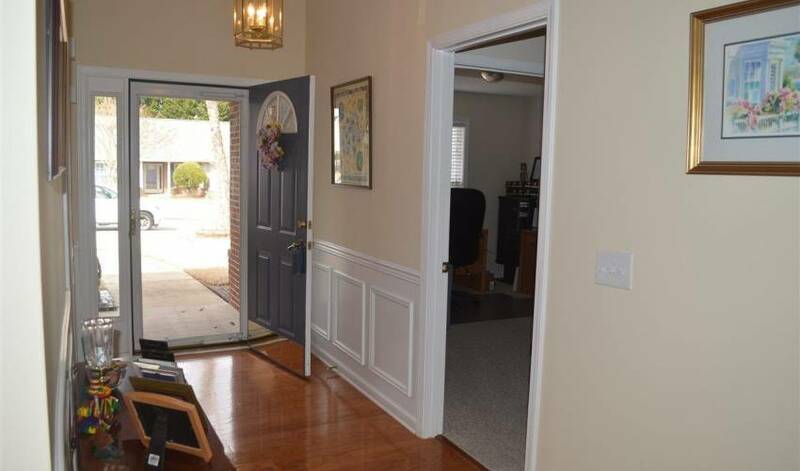 This home is a Three bedroom, Two bath Traditional style. The home sits on a 0.00 acre lot. 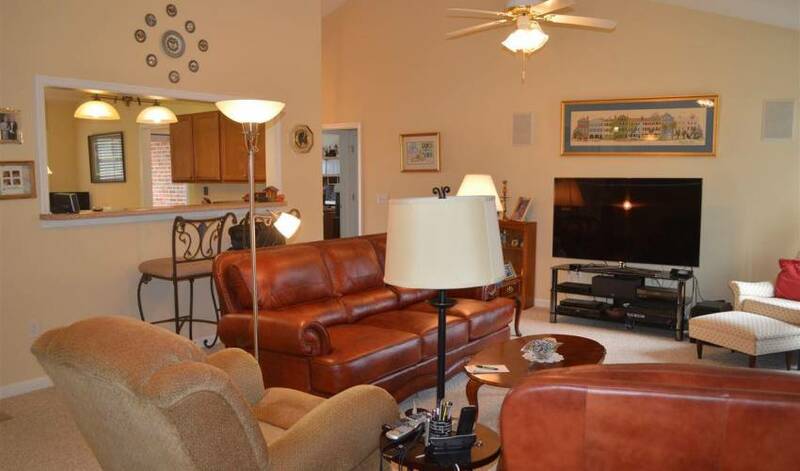 Rare opportunity for a corner unit in the River Birch Villas. 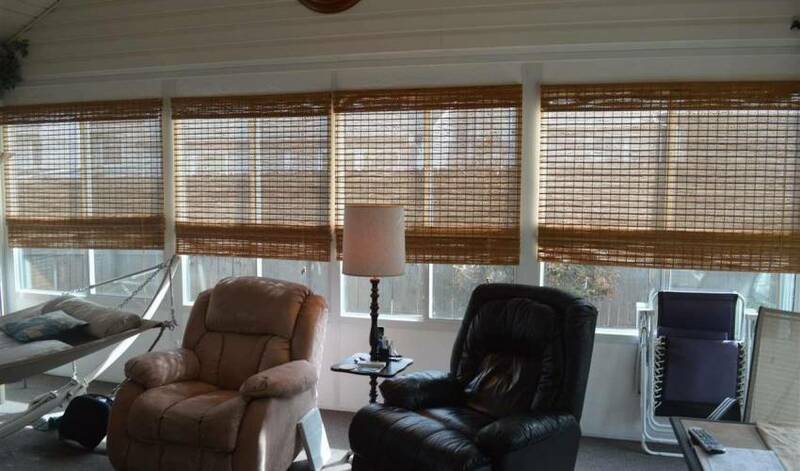 This unit features all one level with 3 spacious bedrooms ... Rare opportunity for a corner unit in the River Birch Villas. 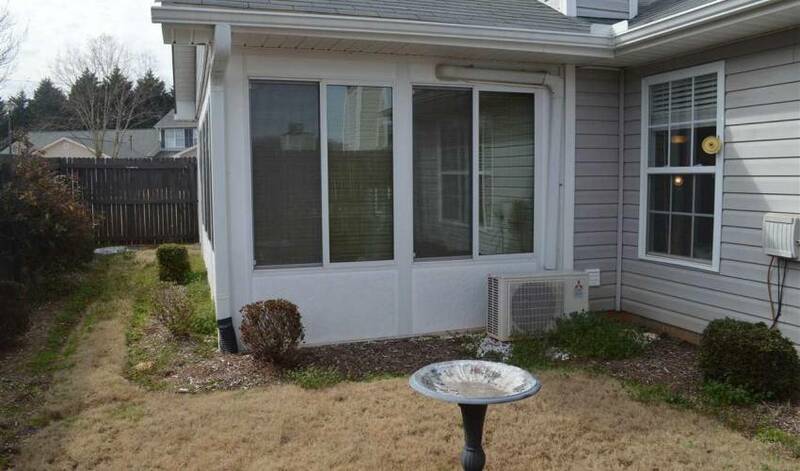 This unit features all one level with 3 spacious bedrooms and 2 full baths. 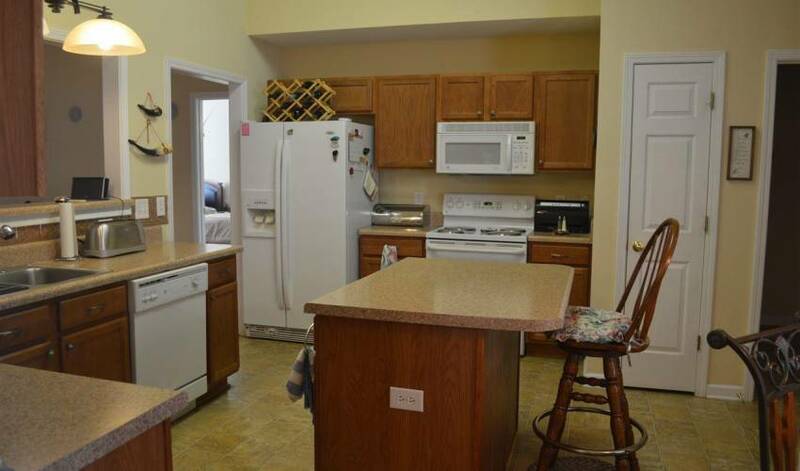 The kitchen has a big island and eat in breakfast area. 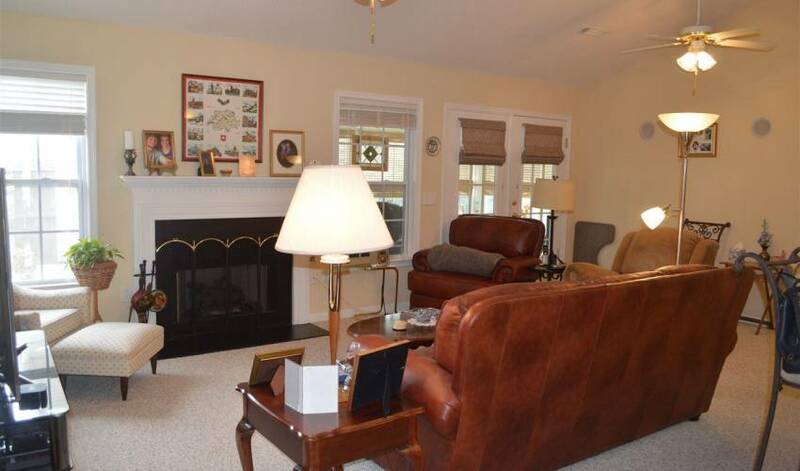 Open to the kitchen is a spacious Great room, with fireplace, complete with surround sound. Seller is willing to sell the complete smart television set up with 3D glasses. 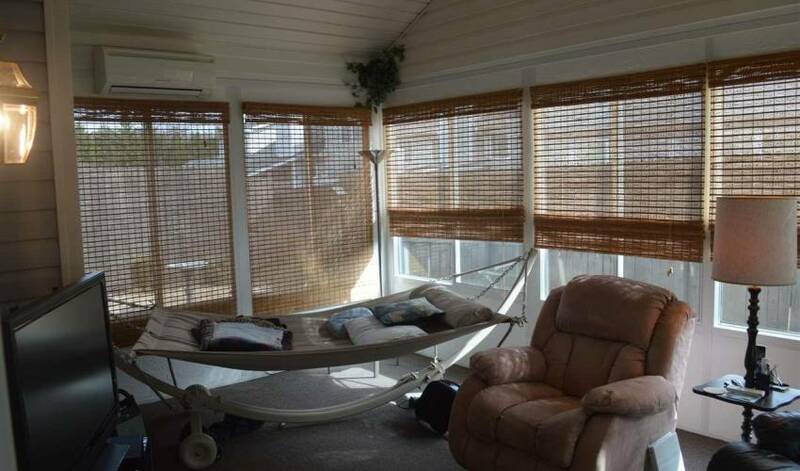 A sunroom was added by the seller with heating and cooling. Perfect for afternoons relaxing or watching tv! 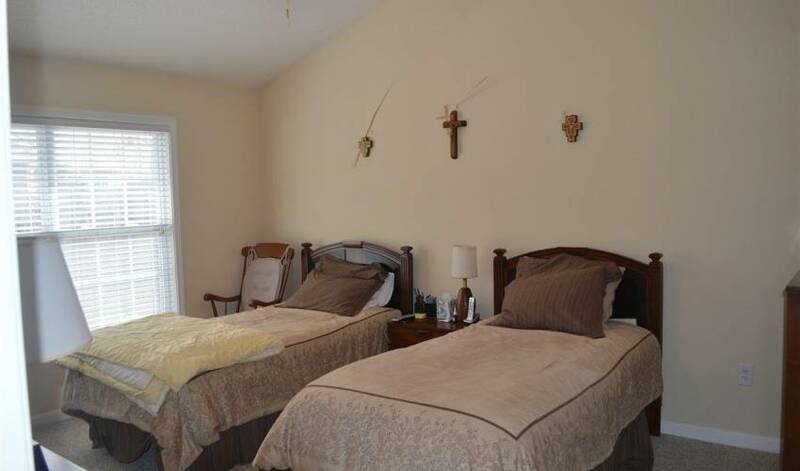 The master bedroom is privately located on the opposite side of the other two bedrooms. 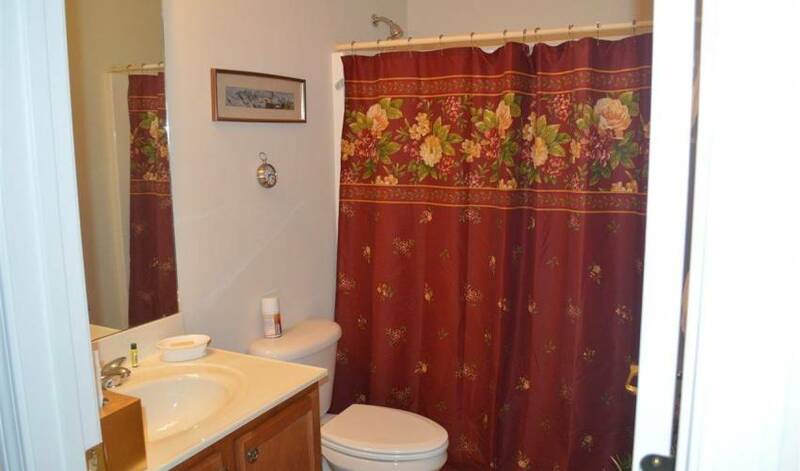 It features a luxury master bath with a garden tub, and walk in closet. 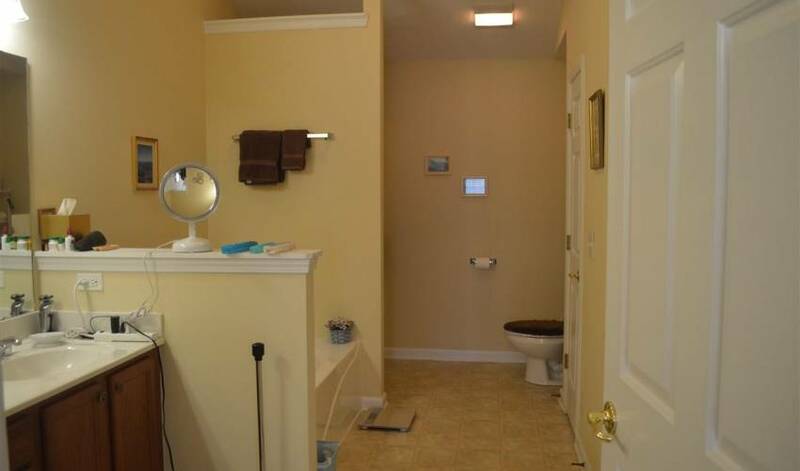 The other 2 bedrooms are perfectly located on the opposite side of the house with a full bath in between. 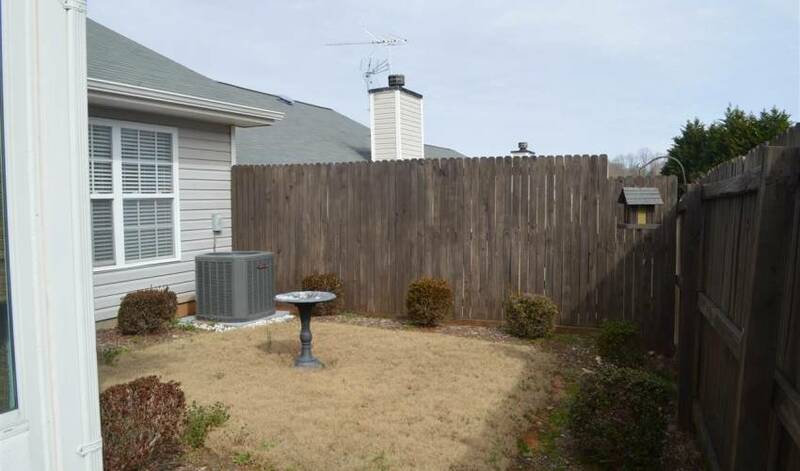 Backyard is fenced with lots of privacy. New roof, gutters and HVAC! Like brand new!!!!! Refrigerator, washer and dryer are negotiable. 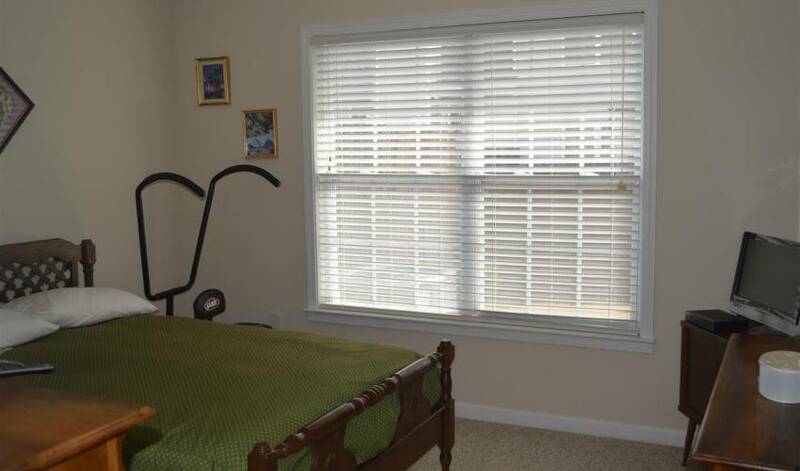 two car garage and laundry are additional features. This one will not last long. * Refrigerator, washer & dryer negotiable. 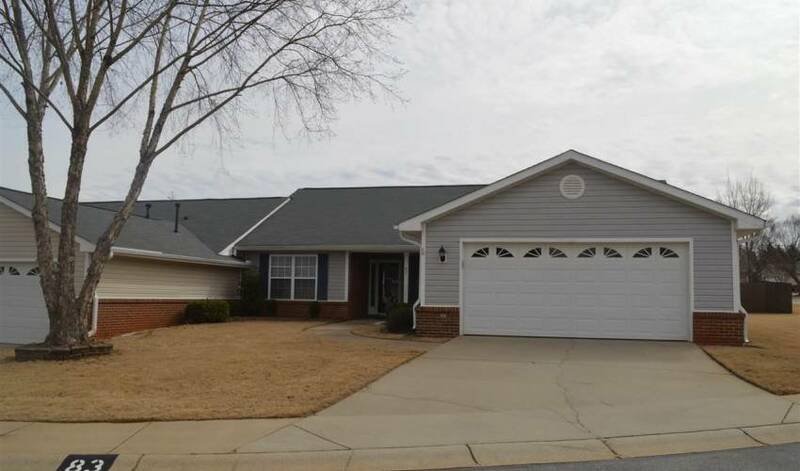 You may also call our office at 864-757-4000 to arrange a viewing of 83 River Birch Way. It is unknown when this home was built. However, we do know the range of the age of the home is 11-20 years old.